Theory Hair Studio is a L’Oreal Professionnel concept salon that lies in the artistic hub of Little Italy. 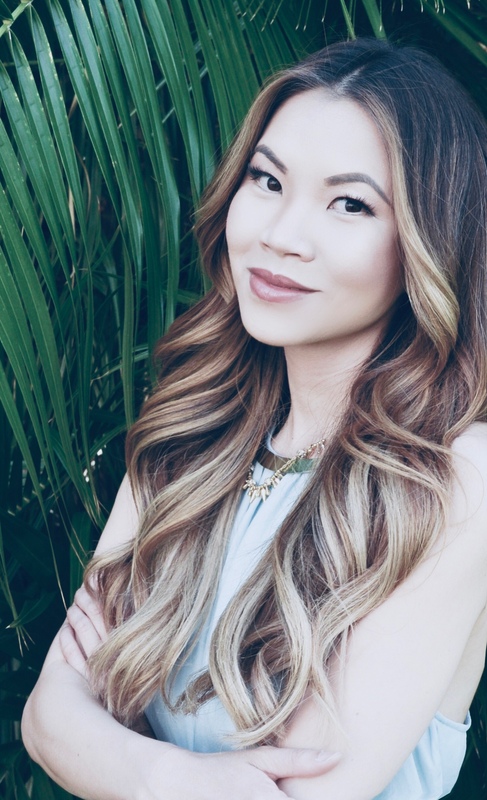 Uyen Tran is the owner and the driving force behind the salon’s design and hair craft. The salon’s goal is to aim for perfection and personalized looks to brighten and bring out each individuals best features. The owner attended Paul Mitchell The School in 2005 and was trained by one of the top stylists of our time, DJ Muldoon, a former Vidal Sassoon educator, amongst other talented former Vidal Sassoon stylists. After graduation, she apprenticed at an upscale salon in La Jolla, perfecting her cutting and coloring skills. She was educated with over 9 color lines and has now chosen to adopt L’Oreal Professionnel. Uyen attended over 7 advanced cutting and coloring courses with SACO’s chairman and founder, Richard Ashford and Charmaine Piche, also formerly of Vidal Sassoon. Her drive for perfection and staying up-to-date with the latest trends and styles will give you the most posh and chic look. 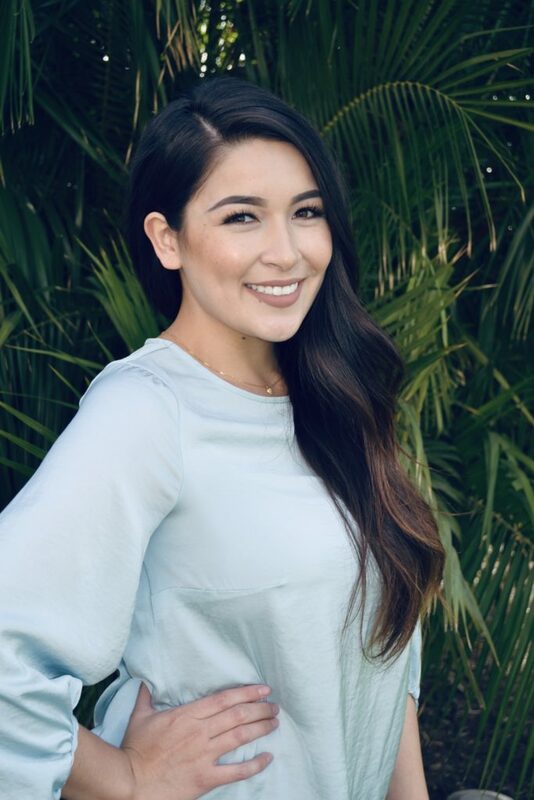 Consumed with all things beauty since Laisa was at a young age, she enrolled in beauty school as her second career after being inspired by her true passion for the craft. She fell in love with making people feel beautiful. Laisa, a young and inspiring hair artist, strives to polish her skills to ensure that each client leaves her chair looking like they were born with the hair she gives them.